sidebar here wordpress ads plugins check them. Add a Clickbank text ad feed widget to a sidebar. Another WordPress Classifieds Plugin provides the ability for you to add classified ads to your wordpress blog. Add advertisements from Clickbank related to any keyword of your choice to your weblog and earn affiliate commission! WordPress eBay plugin, ads are displayed based on the post tags or custom tags you assign to a post in your WordPress blog. Ads For Old Posts inserts ads into posts older than a certain amount of days. A really simple way of putting ads on your website. As many as you want… Make making money easy! The easiest way to display clickbank ads with your affiliate link on your blog and make money!! Dieses Plugin erm?glicht die einfache Integration von Amazon.de Einzeltitellinks mit Text und Grafik. A limited number of brands (up to ten) can have their latest Tweets syndicated into your sidebar. Monetize your blog! A lot of features to monetize your blog! Support: Sponsors Box,Text Link ADs,My Target, etc. The Catfish Manager allows you to setup and manage Catfish ads easily within WordPress. Plugin Wonderful lets Project Wonderful publishers quickly and easily add their adboxes to thier WordPress site. 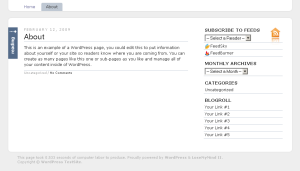 wordTube is your Media Center plugin for WordPress. This plugin will automate adding Chitika|Premium to your blog posts. 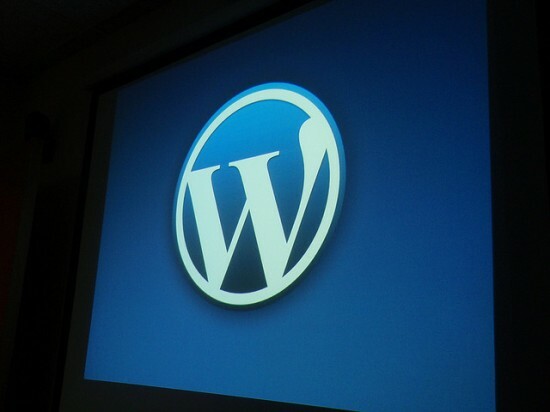 Injects ads of any type to your wordpress blog in every place you like. Automatically insert Google Adsense ads or Yahoo Publisher Network (YPN) ads in to your posts on the fly. Insert Advtise.com Partner revenue code in to your posts on the fly and start earning revenue. before and after your post content based on post wordcount, post date. Manage your ads. Define under what condition they will show (visitor from search engine, old post..). Make more money. Substitui tags em todos os posts por links boo-box automaticamente. The Addynamo side-bar widget allows you to display Addynamo ads (relevant to content) in your sidebar. can bought directly,accepts payments via Paypal.No middle men required. associate links on your blog to direct the visitor to the right store. AdSense Attachment Plugin – This plugin will show your attachments (best for Images) in new page rounded with ads. This plugin allows add AdSense code to your posts with different ID. products (t-shirts, mugs, hats, etc…). random, rotating ads anywhere in your template files or using widgets. Adds Text and/or HTML-Code before and after posts in your Feed. For example a copyright notice or a legal disclaimer. Share your revenue with you friends and co-authors. website will be able to display and post classified listings.